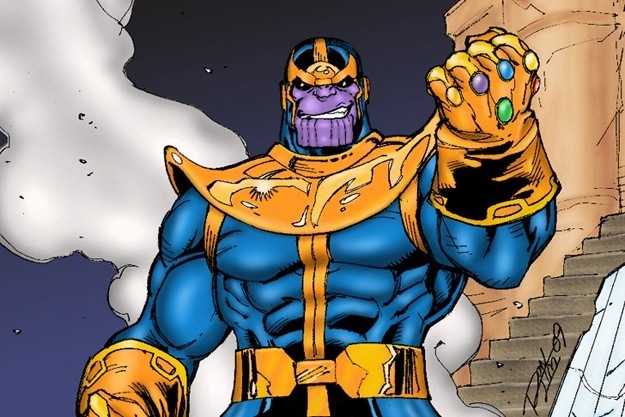 Picture of Josh Brolin as Thanos in Guardians of the Galaxy leaked! 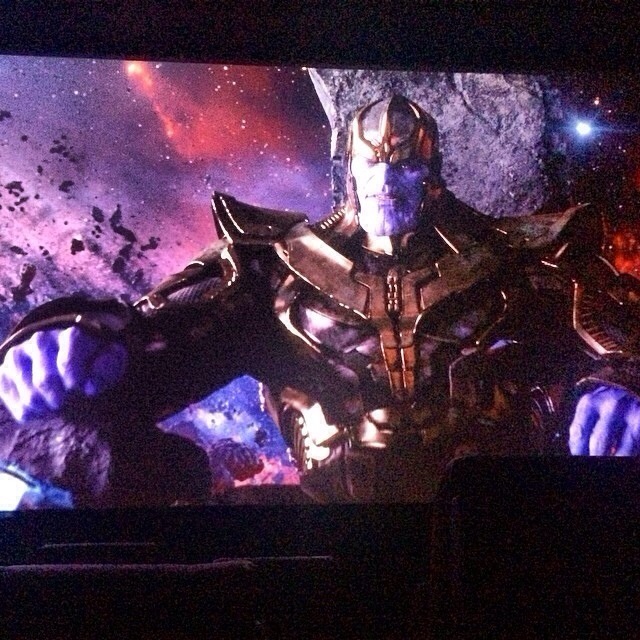 I wouldn’t call this a spoiler but some people would want to wait until the movie to see a clear picture of Josh Brolin as Thanos. He of course will be in Guardians of the Galaxy, but if you can’t wait, check out the picture(posted from Instagram) below! You can see Josh Brolin’s face in Thanks for sure. I can’t wait to hear how he sounds. ← The Spongebob Movie: Sponge Out of Water trailer debuts online!